If truth be told, Magento isn’t the most SEO friendly e-commerce platform available. This is largely due to its complex codebase, its intricate rewrite engine and its requirement for dynamic content. Despite these apparent drawbacks, Magento still holds the crown as being the strongest and most efficient e-commerce CMS in the digital universe. However, many people are under the misplaced illusion that the SEO issues related to Magento are unresolvable when in fact, the solution is to work with a SEO company that specialise in Magento. 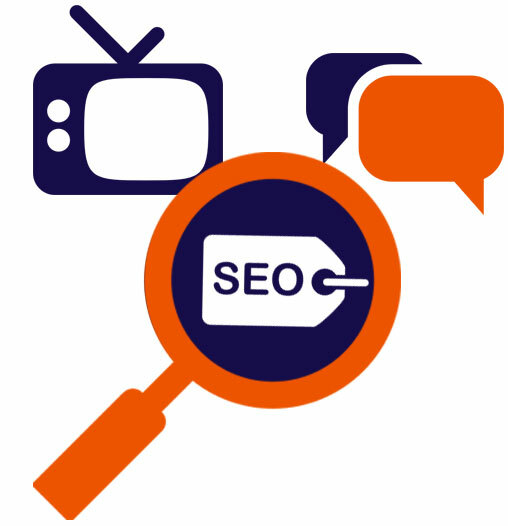 Ryco Marketing are SEO and Magento specialists. We have attended Magento retailers of all sizes and across every sector, solving any technical SEO issues to ensure flawless results. Filters are present to make the shopping experience much more convenient for users. However, a common issue for multiple Magento websites is having duplicated parameter-based pages whenever these attribute filters are in motion. This is incredibly frustrating, especially since these filter URLs produce duplicate problems for search engines, which can have a negative effect on a websites SEO performance. Google may class pages as separate if the category page content varies whilst filters are live. Tackling this issue works best using the Canonical Tag solution. This tag has been built into the latest editions of Magento and it works by assigning canonical tags within your elements. This encourages Google to turn a blind eye to the current page and instead directs the search engine towards the master version. Since search engines will view duplicated filter URL’s negatively, it’s best to guarantee that similar patterns are canonicalised to category pages. Sometimes online retailers want to show a product under more than one category, which results in two different forms of the product URL. While this may not seem like a very big problem at first, two pages containing the same product manifests duplicated issues that search engines will pick up on. This a huge disadvantage, especially singe Google is coming down harder on sites that publish repetitive content on multiple pages. Set canonical tags to prevent Magento from creating duplicate content. This will allow Google and other popular search engines to choose the most desired version in the mix of similar URL’s for the exact same product. This will subsequently banish any duplicated content issues and allow you to display the same product in as many categories as you please. Sort URL’s are viewed as duplicates by the major search engines which can be a bit of a nuisance. Sort allows users to organise a page of products based on desired attributes such as price, popularity and those most relevant etc. Magento then reorders the products based on this action and automatically produces a new URL which is affixed with a query string parameter. Google then determines this to be duplication, which is bad news for SEO. To solve this problem, you need to ensure that variations of your original URL is not indexed by Google. The easiest way to do this is to use the canonical tag once more which will direct Google to the prioritised page. The main reason why online businesses experience Search Engine Optimisation difficulties is due to their immense size. Optimising your Magento site can be difficult for someone who is inexperienced with such matters. Your best option is to seek professional help from a SEO company who knows exactly what they are doing. Get your FREE SEO Audit today.